The court case against Lions defence coach Joey Mongalo over allegations of indecent assault has got underway in Australia. 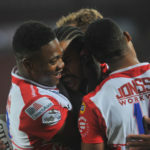 Assistant coach Joey Mongalo insists the Golden Lions will not alter their attacking approach in favour of a more defence-orientated game in the closing stages of the Currie Cup. 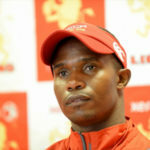 Lions defence coach Joey Mongalo has been accused of, and subsequently charged with, alleged indecent assault in Australia.